When you’re just starting out with Web development, using several pre-made content management systems for the various parts of a website is the obvious choice – it’s easy, everything is already put in place and all you have to do is install plugins, themes and configure everything. WordPress + Vanilla + AWeber + WooCommerce can get you really far, indeed, and it’s not beyond the capabilities of a beginner developer to set it all up or even create custom plugins and modules for them. 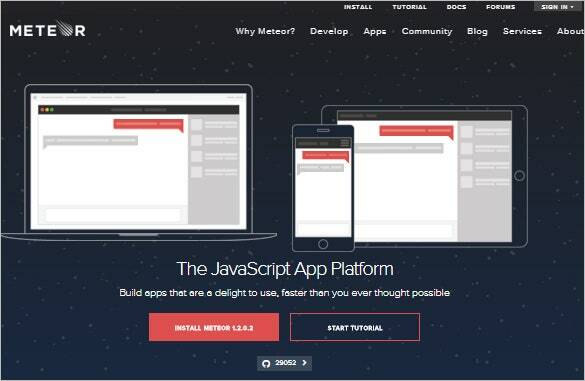 But if you want to do something truly custom, or create features that are very specific to your needs, as well as optimize things for performance and future scaling, the only way to go (well, aside from building everything from scratch) is with a barebones custom framework that will allow you to make any of your ideas a reality. 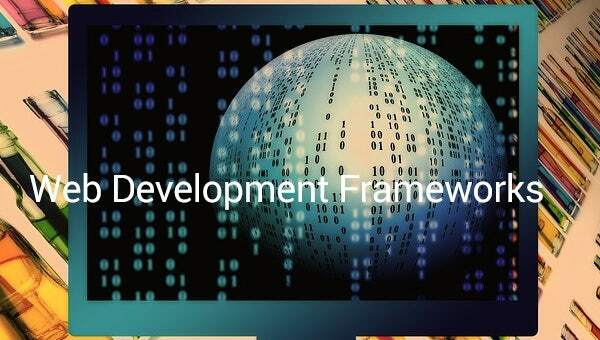 In fact, if you’re still learning Web development and haven’t started a project yet, it might be a good idea to invest time in experimenting with a real framework, even if it’s only on a local server – you may find that it suits your needs better, and you can start working with more powerful tools right away instead of going through multiple learning curves for all the software that you can use. 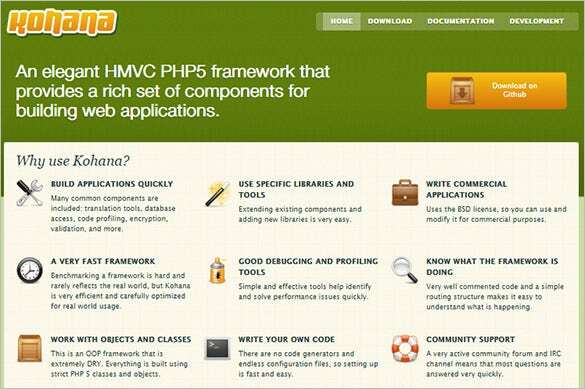 Based on PHP, Kohana is an Objected Oriented platform. The performance, however, is excellent, and that’s why it is the framework’s biggest USP. Not to mention that the platform is free of cost. The platform is packed with all the necessary features and tools required for designing and building server side applications. 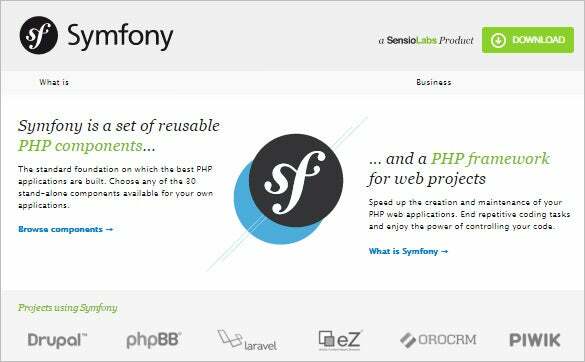 Symfony has long been the go to framework for building professional, lean websites – it’s written completely in PHP and has an extensive set of tools to make development as easy as possible. Credit to the templates being packed with wonderful documentation, even an individual that knows just the basics will be able to learn and get a grasp of the process quickly. With some good practice and tryouts, individuals will be able to work on projects, applying the framework itself onto web portals. Django is a little different than the other frameworks in that it’s based on Python, which wasn’t traditionally a Web development language. However, the truth is that Python is a perfect language for building server side apps and with Django, you can easily create apps and websites alike in a very short amount of time. It is an especially good choice if you already know Python (for obvious reasons) or want to learn it, since it’s one of the cleanest and easiest to learn languages around, often recommended to newbies. 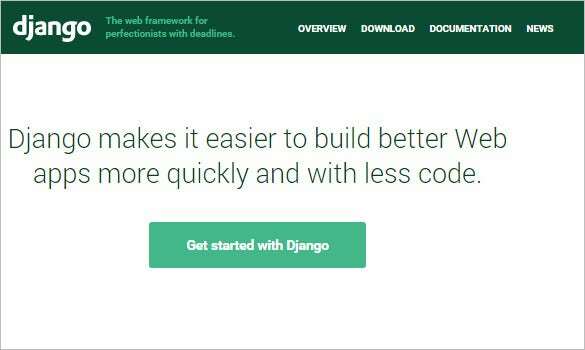 The Django framework offers everything you need to start creating any kind of website or app you want, with a nice set of tools and useful documentation to get you all the way. And last but not the least, Drupal. It has always been one of the go to Content Management Systems for anyone looking to build a future proof, advanced website with all the bells and whistles, without spending too much time and money on it. It’s extremely easy to start working with (compared to the other frameworks), but don’t let that fool you – Drupal is a very advanced CMS that can do pretty much everything you ask of it. 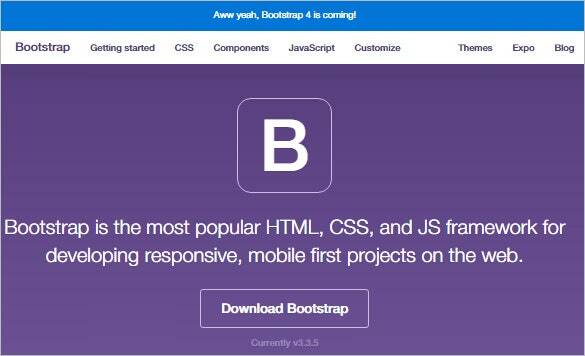 It is ideally suited for beginners because there are a lot of ways to build your site without even touching code, but if you do, the capabilities become endless. 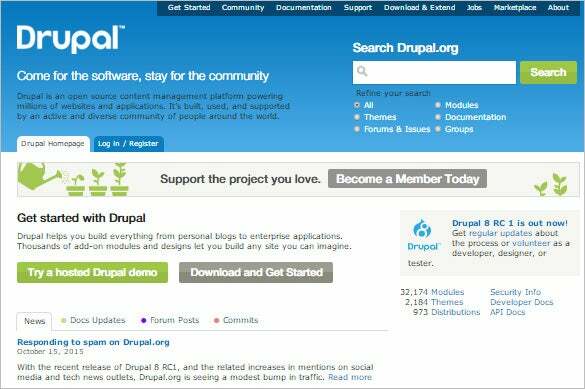 If you’re looking for a development framework that can get a full-fledged website up and running in no time, yet still have plenty of room for future growth, you can definitely rely on Drupal. Conclusion: If you were wondering how big websites are made, well this is how – by using powerful frameworks that can do anything with the right person at helm. If you plan on doing serious Web development work for yourself, your employer or for you clients, it definitely pays off to learn and use them. The frameworks listed above are the perfect starting point and will give you a big advantage – be sure to check them out!